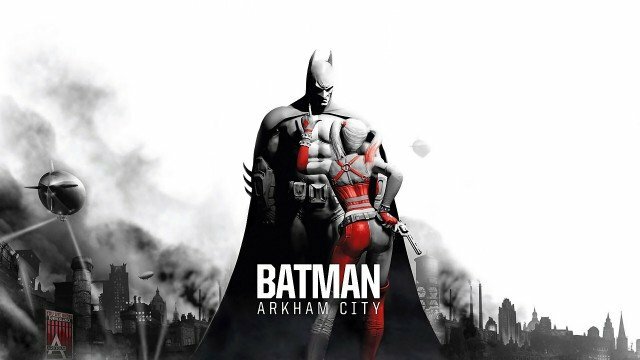 In an interview with Gamespot, Rocksteady revealed some details about Batman Arkham City. According to Sefton Hill, Arkham City is five times larger than Arkham Asylum. However, as the developers already stated last year, the city is not a sandbox open-world. Batman: Arkham City is planned to release late this year. Will you be picking this up? Let us know in the comments.